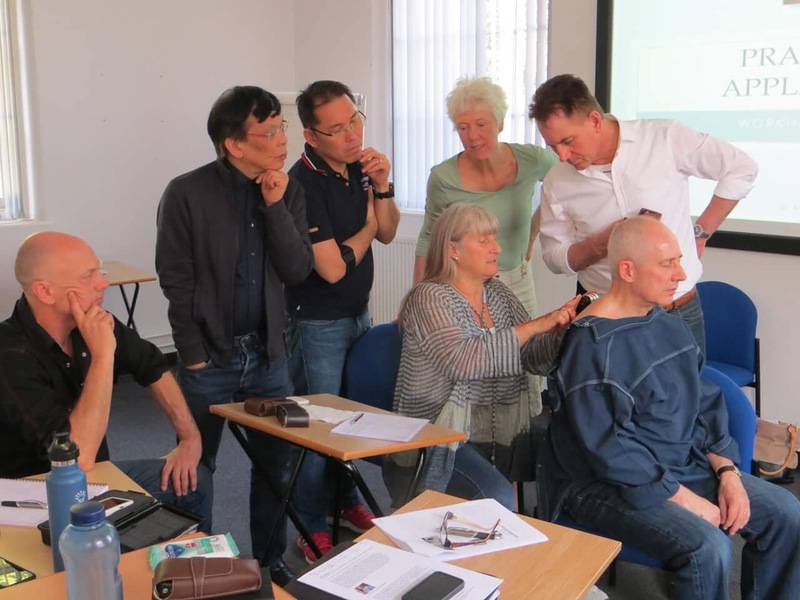 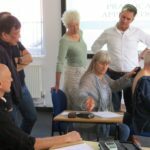 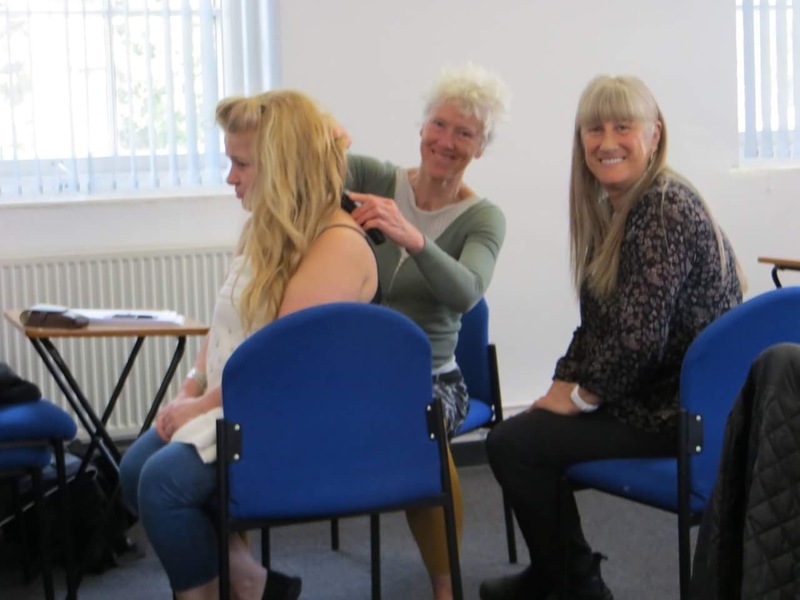 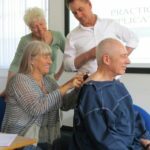 We have just completed our April training in London and would like to welcome all our new students to our world of intuitive recovery and miraculous treatments Cosmodic style! 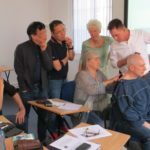 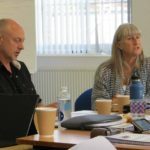 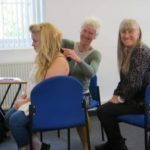 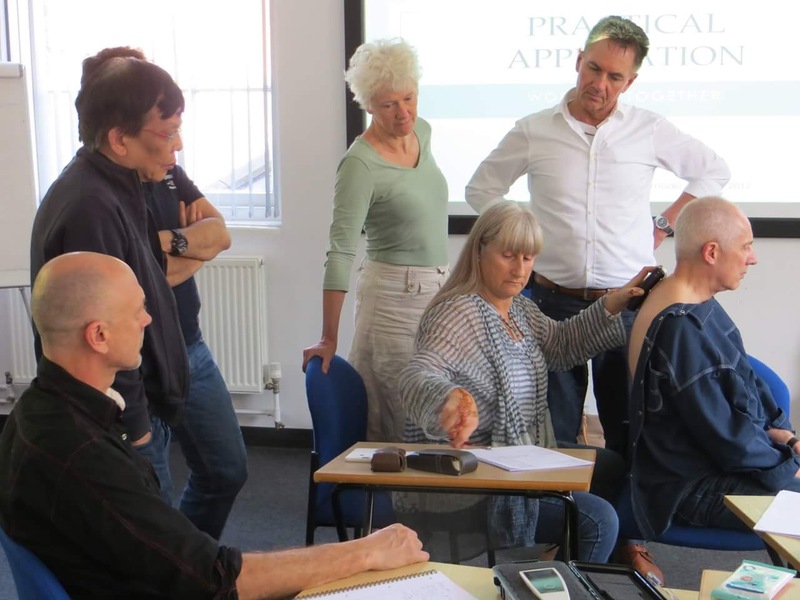 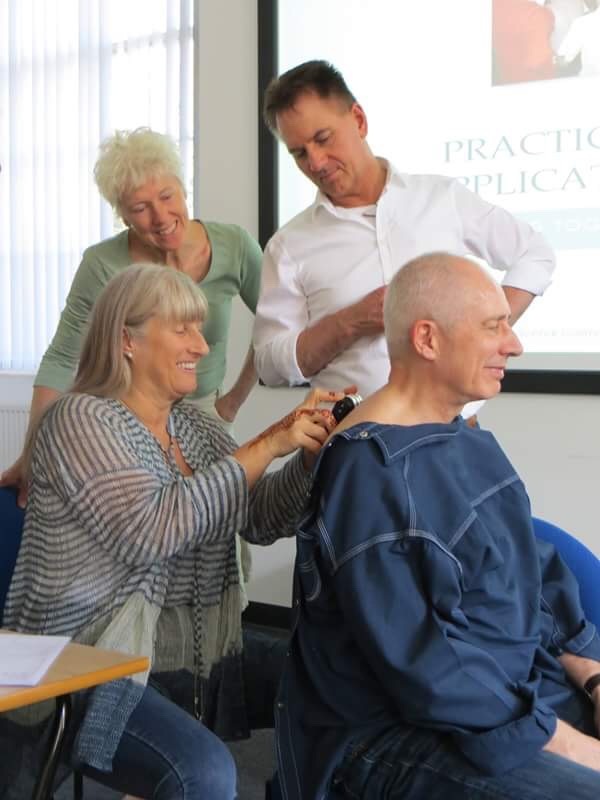 This training was truly special – we know we say that following each course however, each course is always subject to what participants bring with them and what they contribute that makes it so special. 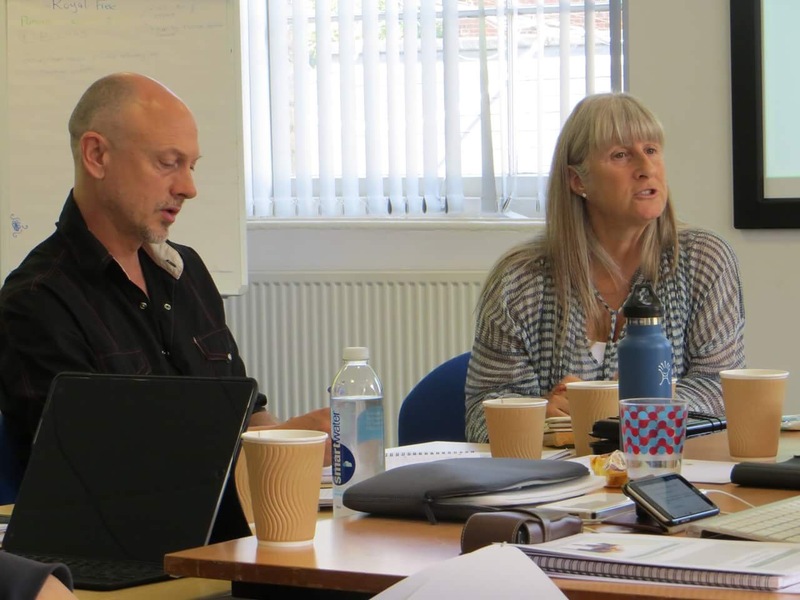 We try to make the course a very organic process and one that is always dynamically changing.